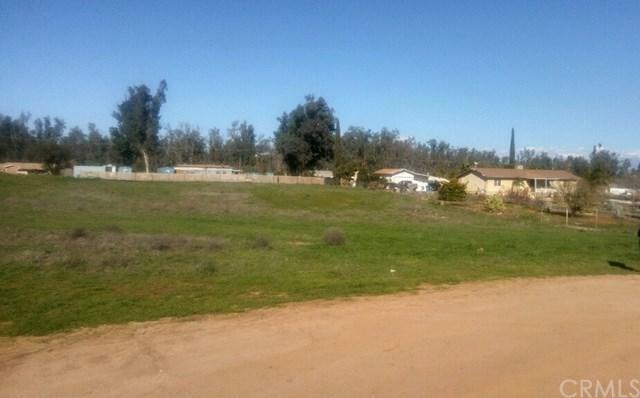 Affordable land opportunity in Perris, CA located between the 15 and the 215 Hwy a 15 minute drive to Lake Elsinore . 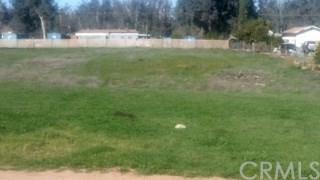 Low maintenance parcel is located in a residential area with schools and churches blocks away. Perfect for any developer looking for a low maintenance lot to develop. Priced at only under a couple dollars per sf this parcel is worth some consideration before it's too late. Check with City for Land Use zoned residential, Horse Property and Mobil home use could be approved.